This 3 bedroom 1 bathroom home near Green Acres Middle School could be yours! 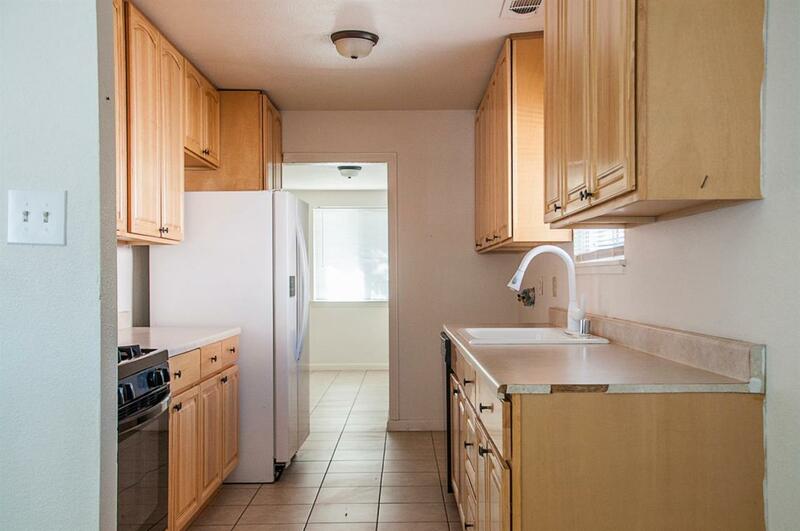 The inside of this home has been recently updated and includes new flooring, new kitchen cabinets, and new appliances. There are also two large living spaces, perfect for families! The outside of the home has a large yard and is just waiting for your personal touch! Schedule your showing today!